Kim Levin is well known to many as an art critic for the Village Voice, New York’s most politically charged alternative tabloid, a post she held for more than 20 years, until 2006. 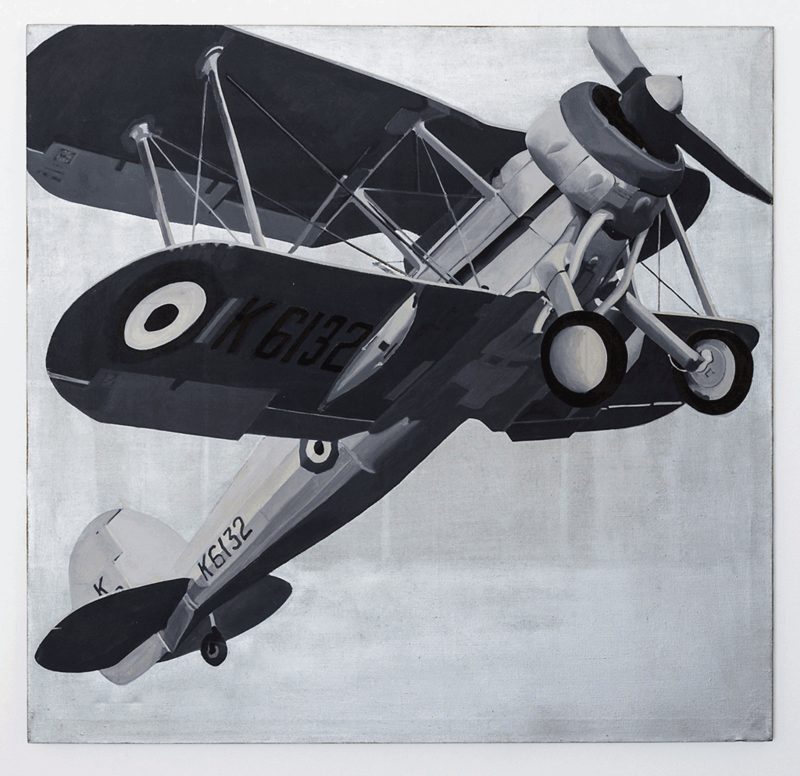 She’s contributed to many art magazines, lectured widely, and written countless catalogue essays. 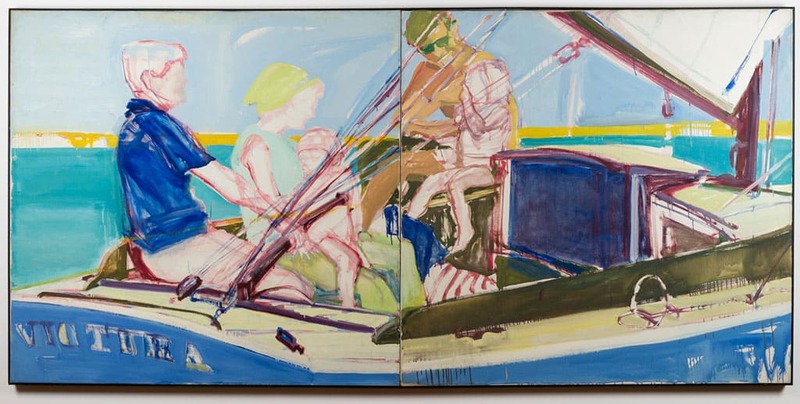 But what came as a surprise even to those who know her byline well was the revelation of Levin’s ten-year career as a serious painter of vigorous Pop-inflected canvases, with imagery drawn mostly from photographs, still a novel approach in the years of her artistic career, 1963-73. Thirty-three of these works are now at Ronald Feldman Fine Arts through July 29th, and they retain a freshness unusual for paintings made more than four decades ago. 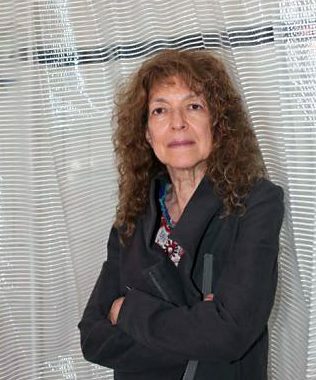 Levin’s path to prominence as an art critic contains a couple of other unusual wrinkles: she has a scholarly background in ancient art and archeology, worked on excavations in Egypt, and can count among her neighbors in years past Lucas Samaras and the conceptual artists Shasaku Arakawa and Lawrence Weiner. By the early ‘60s Levin had a studio on Sullivan Street, where she painted all through her twenties. “I had a lot of energy in those days,” she recalls. “I arranged my classes so they were all on two days. And I studied drawing with Mercedes Matter and Nick Carone. “I started out by making sketches from a painting by Poussin to see what I could get from it,” she continues. “Then I made Elaine de Kooning-like portraits of friends. And then I began working from photographs, political things, like many images of the Kennedys. I had a painting on my easel of JFK when he was killed.” In 1964, Poindexter Gallery gave Levin her first show; fellow Poindexter artists Jules Olitski and Alice Neel offered encouragement; publisher Si Newhouse, later to emerge as one of the biggest collectors of contemporary art, bought a small piece, as did feminist art historian Linda Nochlin. A job as a girl Friday for a documentary film crew took her to Greece and to Egypt, where she worked on an excavation shared by New York University and the Brooklyn Museum. 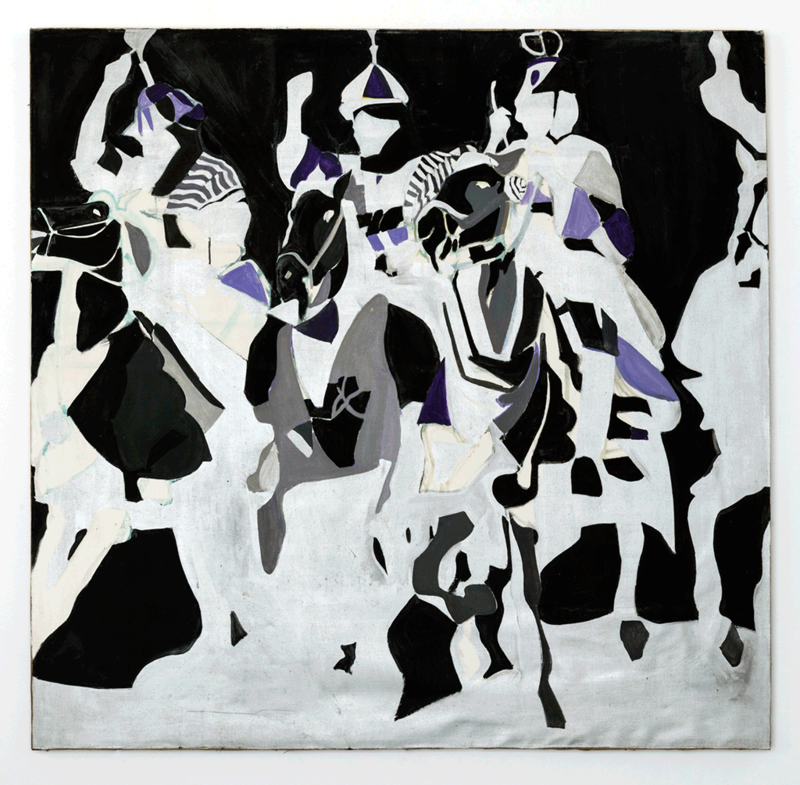 By 1967, she had created a series of Sahara paintings and landed her second show at Poindexter. In the more than four decades since she stopped painting, Levin has published hundreds of reviews and articles, some of them—such as “A Farewell to Modernism”—of seminal importance in defining the zeitgeist. The exhibitions she’s curated include shows in Copenhagen, Warsaw, and Seoul (she was the first to propose a biennial in Gwangju, Korea). 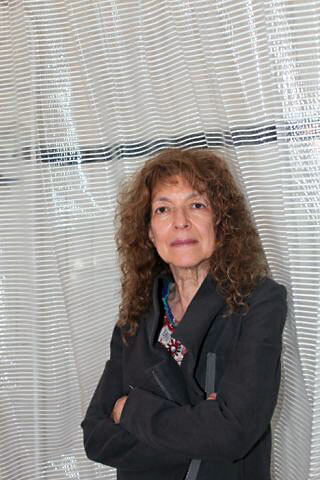 Kim Levin has written for many art magazines, including ARTnews and Flash Art; she was a critic for the Village Voice between 1982 and 2006; and she has written numerous catalogue essays for exhibitions here and abroad. A forthcoming collection of her writings will cover the period 1991-2006. “Kim Levin: Paintings 1963-73” will be at Ronald Feldman Fine Arts, 31 Mercer Street, in New York, through July 29, 2016. 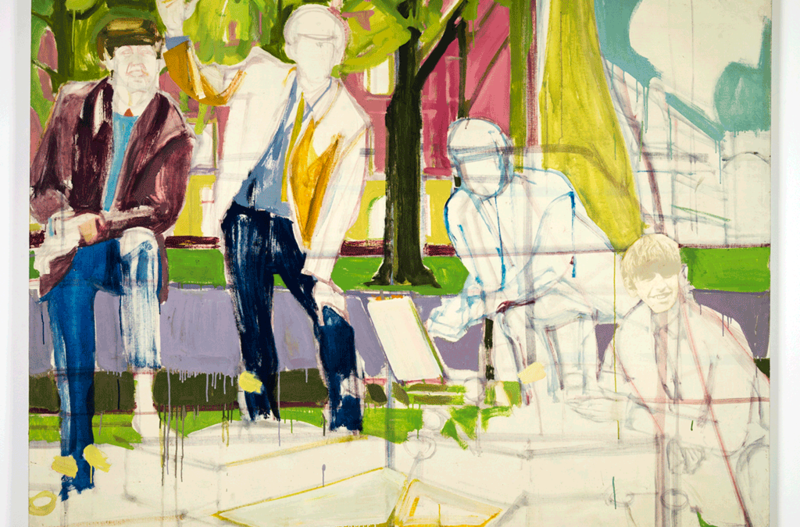 Top: Oxford (1964), oil on canvas, 56 by 72 inches. VERY EXCITING and thoughtful work, and it’s a breath of fresh air to see work from a seasoned, experienced artist!